Buying a house is a pretty big deal, right? You’re not just buying four walls and a roof — you’re making a home. This is the place where your family will sit down to dinner, where you’ll unwind after hectic days, where friends come to share your life’s ups and downs. This home needs to be special and fit your lifestyle. For these reasons, buying a home should be a positive experience — that’s where Matt Curtis Real Estate comes in. Let’s chat! 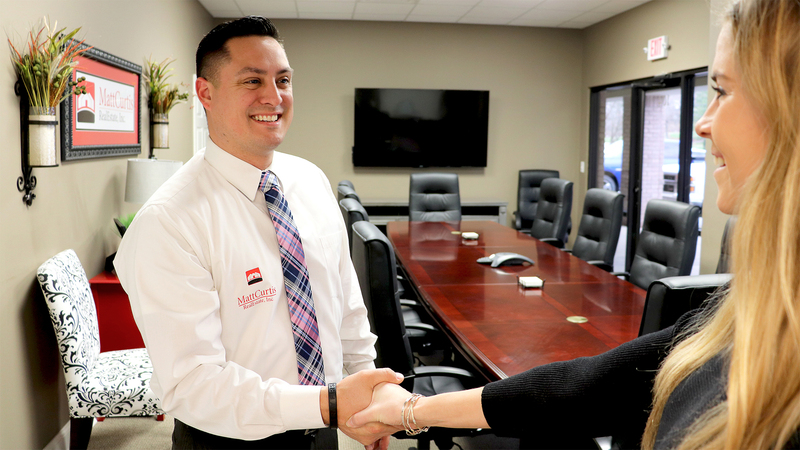 During a free, no-pressure visit with a MCRE buying specialist, you’ll have a chance to try us on for size. The specialist will ask a few questions to better understand your lifestyle and needs, but more importantly, you’ll be able to get a feel for MCRE, your specialist and our process. There’s no obligation to continue if we’re not your ideal partner. If you come to trust and believe in our capabilities, we will move onto Step 2. Bring on the party! Your buyer specialist will scour the listings from any company, new builds, and the Coming Soon MCRE homes for sale to present you with options that meet your criteria. You’ll tour any homes that pique your interest and select your favorites. Together, we’ll work through this process until you find the home of your dreams. Your buyer specialist will advise you on making an offer, recommend contract provisions to protect you, and negotiate on your behalf. We make this step as easy and stress-free as possible. MCRE will guide you hand-in-hand through the inspection and closing process to ensure you meet all inspection and repair request deadlines. Happy closing day, and what a happy day it is! The closing process is relatively easy and typically takes an hour. Here you’ll receive your keys and become an official homeowner. (Congratulations!) This is also when our closing team steps in. Our team has a combined experience of closing over 3,000 homes — safe to say they’re experts and make the process a breeze. Give back by choosing MCRE! 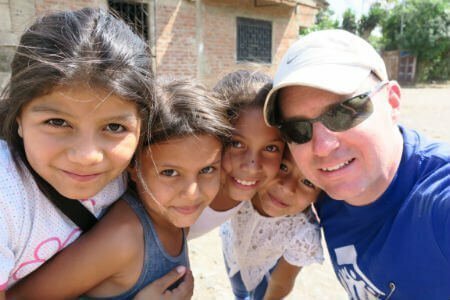 For every 100 homes we sell or buy, MCRE builds a home in Nicaragua for a family in need. We simply couldn’t support these families without the help of our home buyers and sellers. Ready to get started on your home-buying journey? 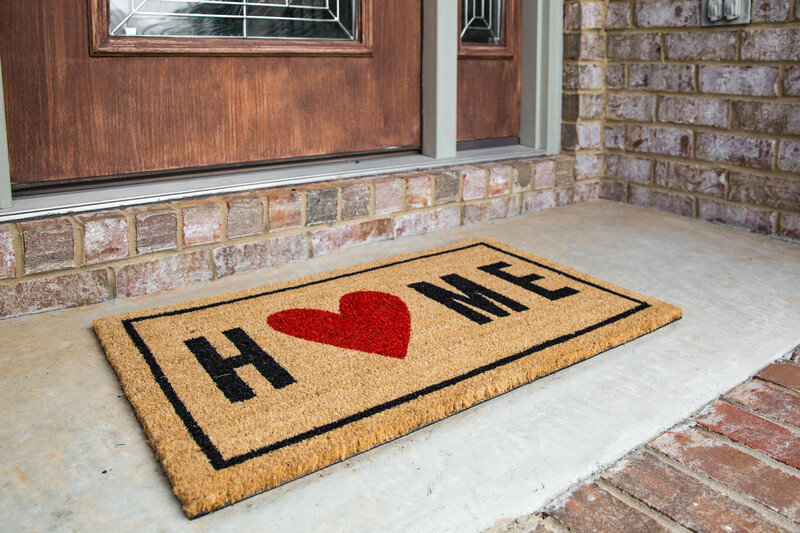 We can’t wait to help you find the home of your dreams.